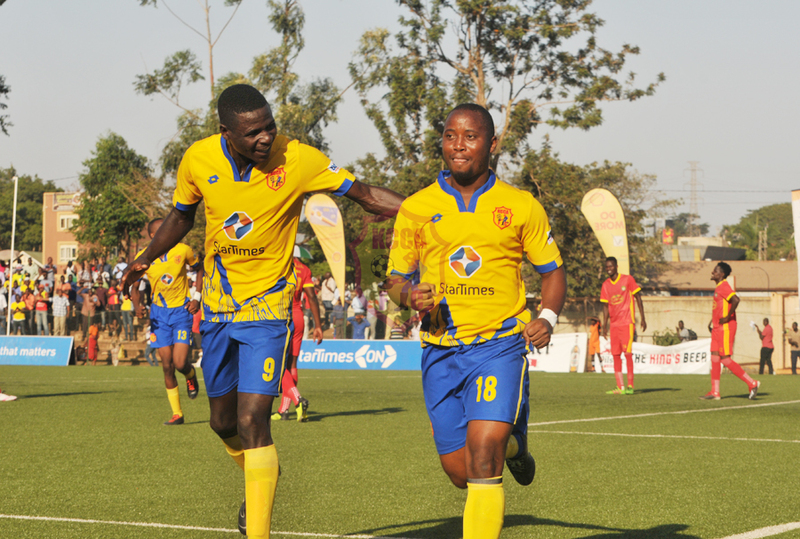 KCCA FC were 2-0 winners against Bul FC in a Startimes Premier League game at Startimes Stadium. 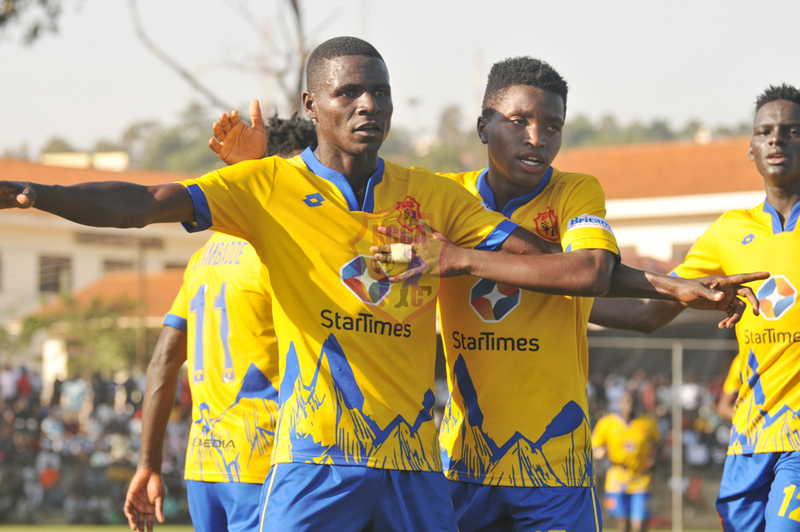 Both teams showed intent from the onset and it were the visitors that had the game’s first moment of promise through Douglas Owori but custodian Charles Lukwago was equal to the task. 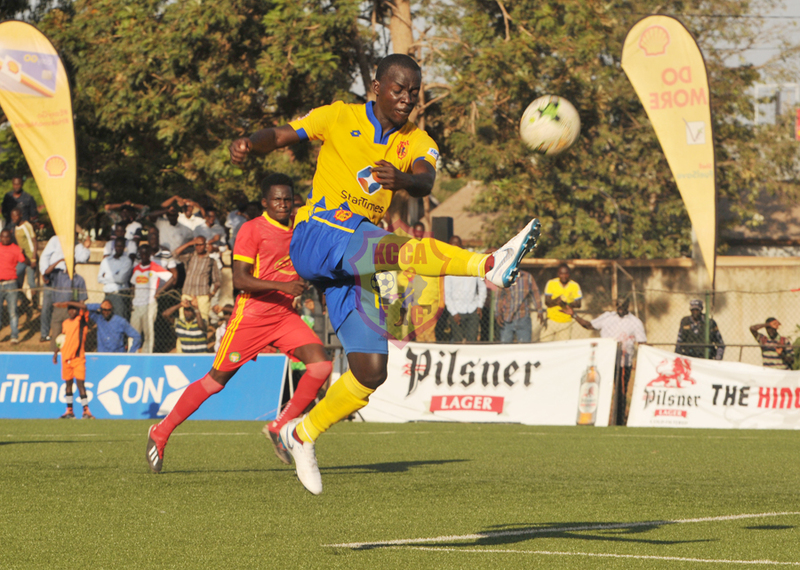 KCCA skipper Awany took matters in his hands, weaved past two markers and shot towards goal but his effort went way ward. 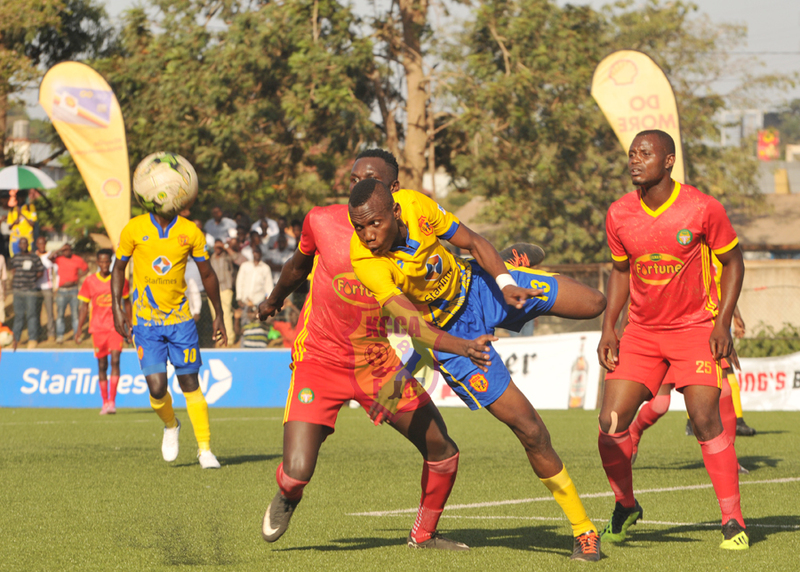 KCCA FC’s Nunda picked a loose ball from midfield and played to teenager Okello but his effort was parried away by Bul’s custodian Sebwalunyo. There were shouts of a handball in the box from KCCA FC players but the referee waved play on. 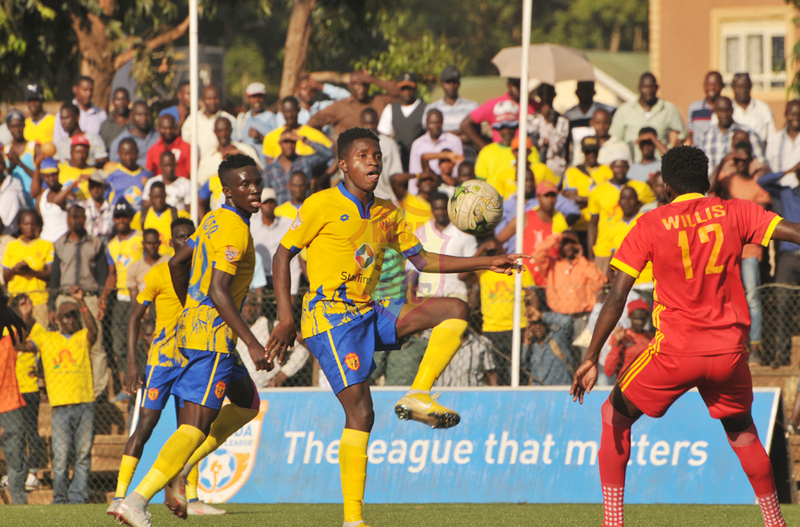 Late in the first half, KCCA FC’s creative player Muzamiru Mutyaba then got cautioned by the referee for a foul on Bul’s Yunus Sibira. After recess, Allan Kyambadde was introduced for Nunda and the visitors also made changes bringing on Kambale Muhindo for Hamisi Tibita. Kaddu the capitalised on a lapse from Bul’s keeper Sebwalunyo, won the ball and slotted home to give the KCCA FC faithful some delight. Daniel Shabena for Charles Sebutinde. Hardly had Mutyaba come on when he tapped in the second from skipper Awany’s free kick seven minutes later. Two minutes from full time, Mike Mutyaba’s 30 yard free kick rattled the cross bar and onto the ground sparking off cries from KCCA FC players and fans who claimed the ball crossed the white line but the referee ignored. Ibrahim Sadam Juma returning from a two months injury layoff came on for Muzamiru Mutyaba in the 90th minute. 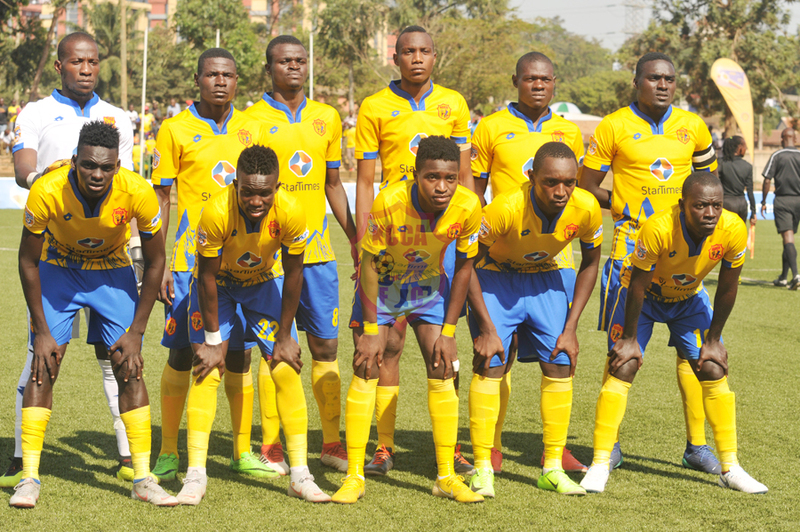 KCCA FC play away against Police FC next in the Startimes Uganda Premier League, a game that will be held at Startimes Stadium. KCCA FC gaffer Mike Mutebi will also be making a return to the touchline after a four game ban.